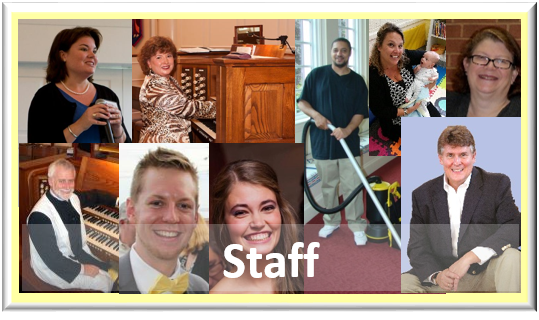 The Personnel Ministry acts as the "Human Resources Department" for the church's paid staff, undertaking tasks such as coordinating our hiring efforts, performing staff evaluations, and advising the Session on personnel related policies and matters of staff compensation. It goes without saying that our staff is important to us. See the link below for our current staff.